We are just over twenty-one hours in to 2011 and, so far, the year has been AWESOME. Hubby and I rang in the New Year surrounded by good friends, slept in, ate a delicious breakfast (also with friends), watched a Disney movie, and had a yummy family dinner. Oh, and I took a nap; so far this is the best year ever! I love the start of the year, everything always seems brand new; old problems are forgotten, and everybody gets a fresh start. I always feel like making resolutions is pointless, does anybody ever really follow their resolutions? I certainly don't. I find that I make resolutions just for the sake of making resolutions. 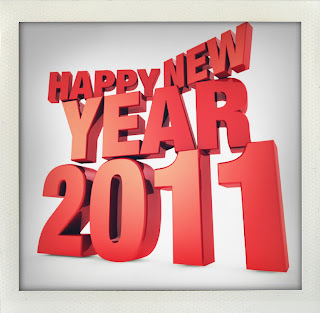 So, this year my resolution is to not make any resolutions; I want to start 2011 with no expectations. I want to take the year as it comes, to enjoy the ups and downs (with hopefully more ups than downs), and ride the roller coaster of life with Hubby holding my hand tight. 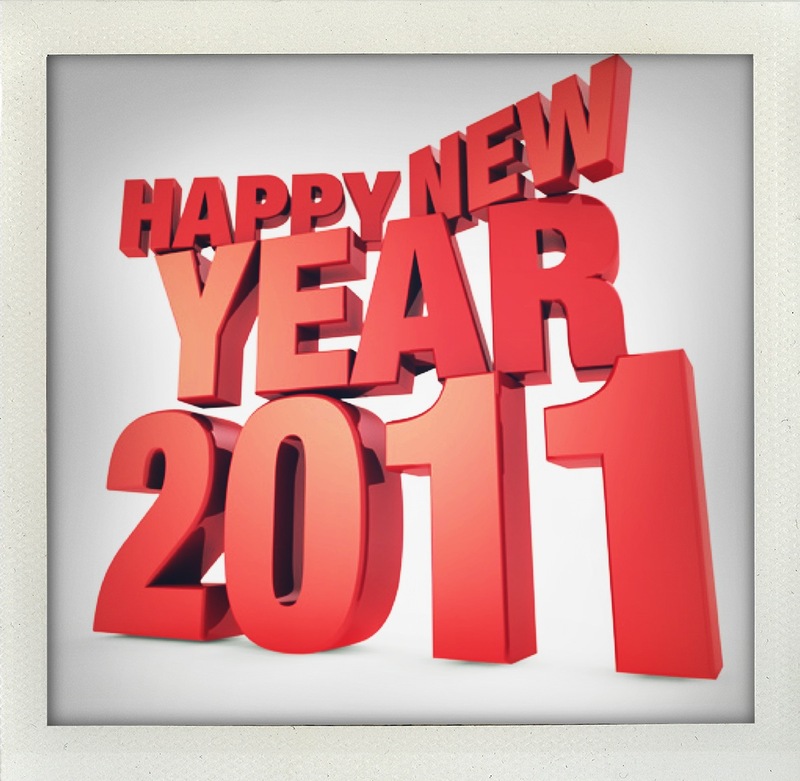 Welcome, 2011, I can't wait to see what you have in store for me.